In journalism, when Dog bites Man, it hardly raises an eyebrow. However, when Man bites Dog, that is news. In this case which happened in the USA (over the long CNY holidays in Malaysia), and to be objective – the Lion in our story refers to Mountain lion or cougar. Note: not this kind of “cougar” which readers may agree deserve some strangling or at least a firm spanking or two. Urban Dictionary: Cougar ~ an older Lady who pays for the company of younger Men. 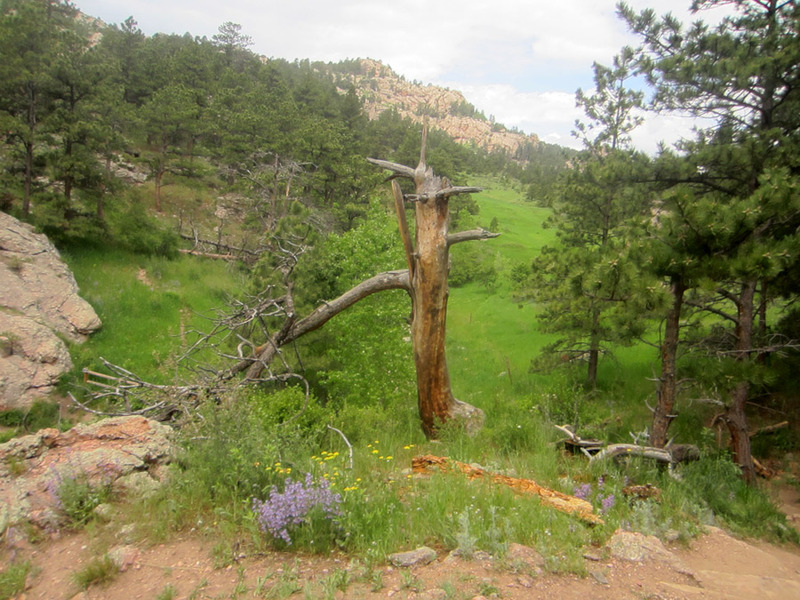 Horsetooth Mountain Open Space’s West Ridge Trail, Fort Collins, Colorado, USA. Just in case you ever visit the Rockies, Colorado and you get jumped by a Cougar. A runner went for a cross trail jog and was attacked by an 80 pound (36.2kgs) cougar. After initial bite wounds to the face and the wrist, the runner managed to turn the tables and instead strangled the cougar to death with his bare hands. Something tells us that the wildlife must have been very hungry to attack a full adult male. Well nothing much really. It seems that these attacks are rather rare, with only 3 people being killed by cougars since 1990 in Colorado. For the United States as a whole, only 27 people were killed in the past 100 years and they were mostly children who were smaller sized than adults. The usual common sense applies in when exploring new spaces, always go in a group & hold a strong walking / hiking stick. Experts suggest the usual shouting loudly and appearing aggressive will ward off any cougar attack.